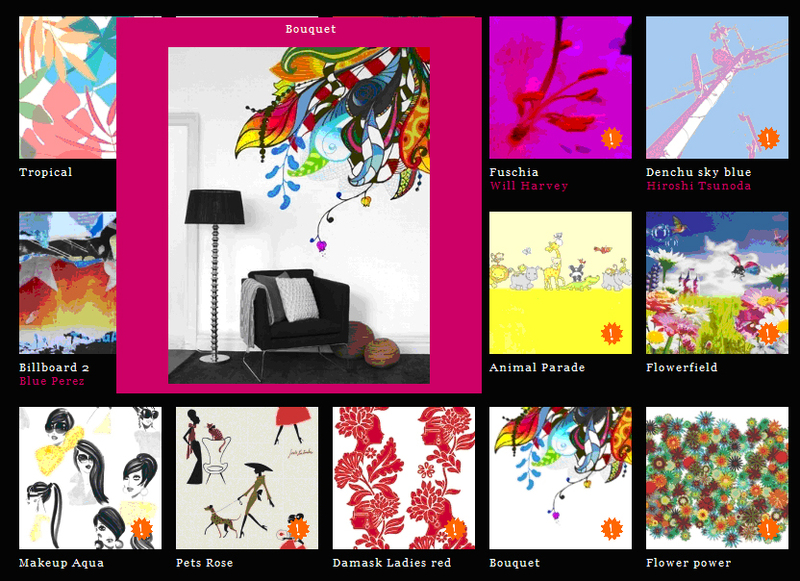 Bloompapers Summer Sales – Full of Colour and Vitality! We’re offering a 20% discount on a huge selection of bloompapers we’ve specially selected to bring colour and life to your walls for the summer! What better way to brighten up your home AND save a bit of cash for your holidays! From tropical leaves to dancing ladybirds, we’re sure you’ll find the perfect wall covering for your interiors. http://www.bloompapers.com/en/sales Snap them up before you miss out! Runs until the end of August.